Most of the free data recovery software that you see on the internet just does not live up to what the ad promises. This would be really annoying when you are desperately looking for a file that has been mangled by a dying device or left for dead by a virus. The EaseUS Data Recovery Wizard Free version really does live up to what the ad on the internet says. Most people do not understand that a file on any of their devices that gets damaged or “lost” is rarely if ever completely deleted or destroyed. Parts of the file are still in memory. Windows and Mac based devices have a program that creates a copy or a partial copy of a file if something tragic happens to your device. The problem is that the operating system does not bother to tell you where it might have hidden your lost file. You can spend a fortune getting a real geek to find and extract your lost files or you can use data recovery software. The company that developed the latest version of EaseUS Data Recovery Wizard Free has been doing this for 14 years. They have been praised for providing a simple and fast way to recover lost files from almost any system and any device. This is like free data recovery software for dummies. No insult intended but most people really do not know much about their devices. 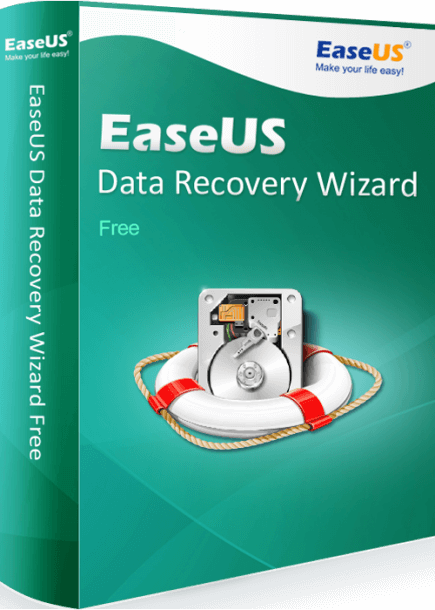 You download the EaseUS Data Recovery Wizard Free version straight off the website. The site tells you to download the program to a USB disc instead of installing it on the device where you lost a file. This guarantees that you will not corrupt any working resident files when you do a hard drive recovery. The recovery wizard that walks you through the steps of recovering any lost files. The program identifies files by file type. This means you can find document files, audio files, video files, graphics files, email files, executable files, and any other file that got lost or corrupted. All you have to do is look at the extension code. The program sorts the files by extension code for you. You see the list and can pick the files that you want to return to your device. The recovered file is the original file before whatever happened to it happened. You might have lost some keystrokes but you did not lose everything that you worked hours on. Most devices have a USB port. You can tie your device to your computer. This means that you can use the EaseUS Data Recovery Wizard Free version on an external disk, a SSD, a camcorder, a digital camera, a ZIP drive, an iPod, and any portable device. The procedure is the same. It works on servers too. The free version will only handle 2 GB of files on one free use. If you need a hard drive recovery you might want to purchase the upgrade. 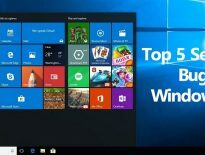 The program works for Windows and Mac operating systems only. You need at least 32 MB of free space and 128 MB of RAM to run the free data recovery software successfully. You get what you pay for. 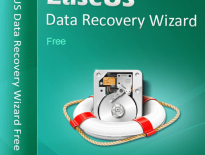 The free version of EaseUS Data Recovery Wizard gives you an idea of what the program can do. Compared to what you have to pay a professional for the same service the program is an exceptional value. You get lifetime updates and tech support for free if you buy it.